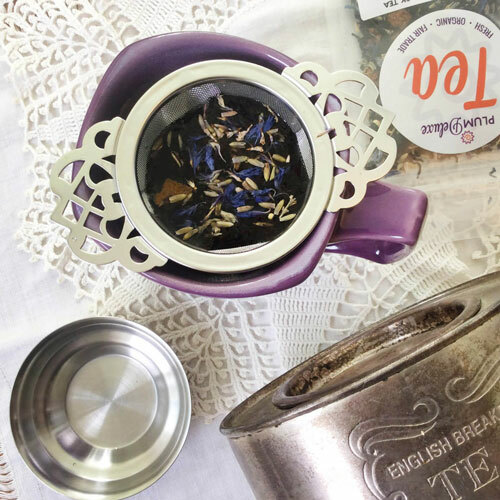 You’ll do just what the name says – slowly unwind – as you sip a cup of our playfully floral delightfully berry-flavored linden tea. Comprised of lovely linden flowers and a sprinkling of elderflowers, balanced with a handful of mixed berries, this herbal tea is such a delight. Drink, rest and take respite – and soon this linden flower tea with elderflower will be your new calm moment favorite. There were so many different tastes bursting from this tea that it kept my taste buds happy for a long time! Almost overwhelming. I'm going to try it over ice. Love the immune boost. This is a keeper for me. Such a great tea for relaxing at the end of the day. I also love the immune boost from the elderberry too. Herbal teas ate not always my favorite, as I feel like they sometimes lack flavor. Not true of this one! I really enjoyed it. Changed My Mind About Herbal Teas! Slowly Unwind truly caught me by surprise! I am not a fan of herbal teas - or at least I wasn't - but Slowly Unwind has won my heart. 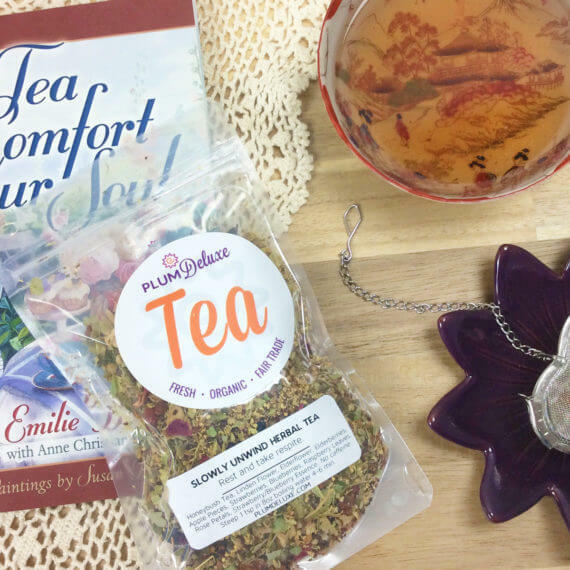 This lovely herbal tea is absolutely delightful! Fruity, floral, best of all, it's not grassy. There is a hit of camomille - not too much, however. This has become my go-to evening tea, or the one I turn to if I've had a particularly stressful day (this, or one of the Earl Grey black blends). If you don't like herbal teas, give this one a try - I think you'll be pleasantly, pleasingly surprised. Wow! 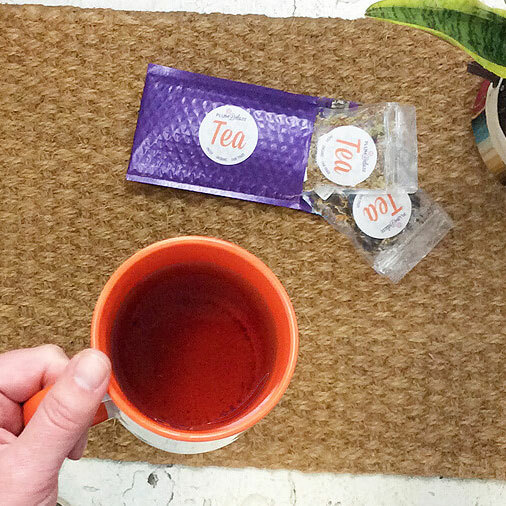 The Slowly Unwind Herbal Tea is a must try. 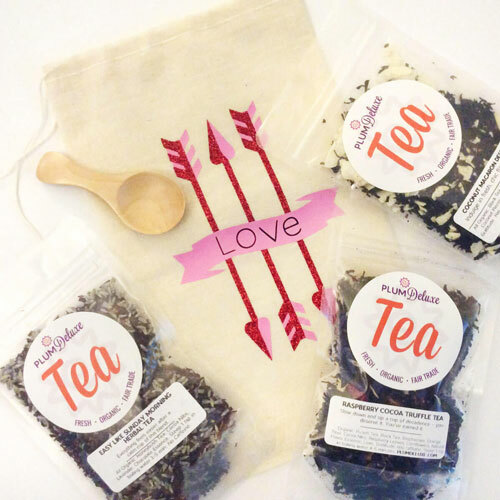 I was first introduced to Honeybush tea, when I tried the Self Care Blend (another personal favorite of mine). Honeybush tea is sweet, which I personally enjoy. I found Slowly Unwind when I was on the Honeybush hunt. The PD blend reminds me of September in North Carolina when the berries are in season; the temperature outside is starting to become more bearable; and we are just bursting into apple season. 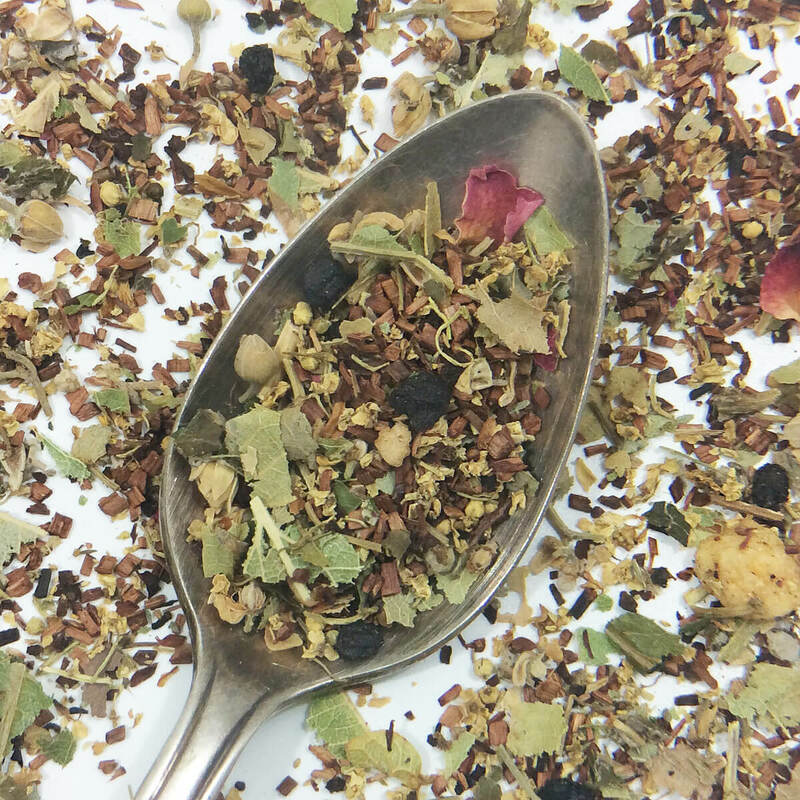 Slowly Unwind is a must try for herbal lovers who like a sweet, fruity blend. 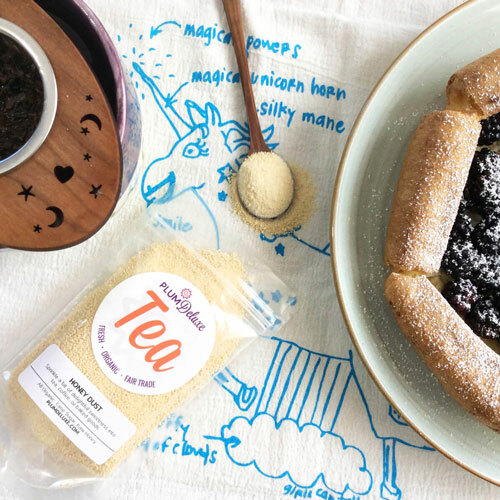 Ingredients: Honeybush Tea, Linden Flower, Elderflower, Elderberries, Apple Pieces, Strawberries, Blueberries, Raspberry Leaves, Rose Petals, Strawberry/Blueberry Essence. No caffeine.